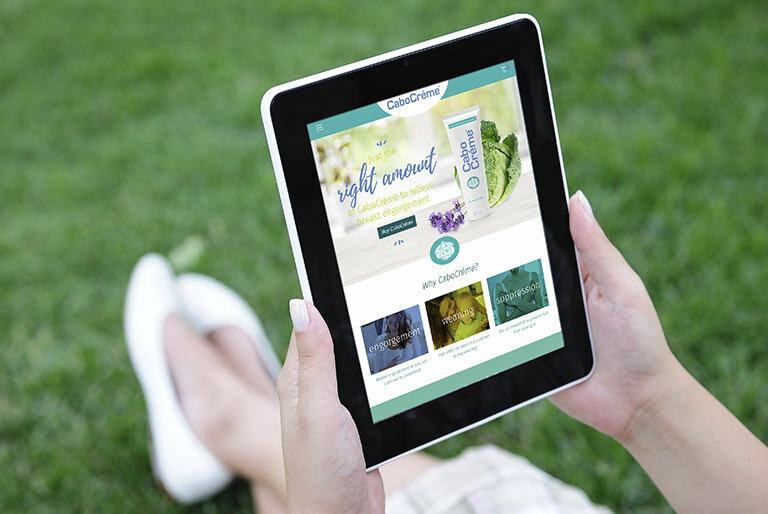 CaboCréme was developed by board-certified Ob/Gyn, Dr. Jill Farmar in 2001. The “dose-dependent” formulation allows moms to use CaboCréme in all phases of breastfeeding where engorgement is a problem. 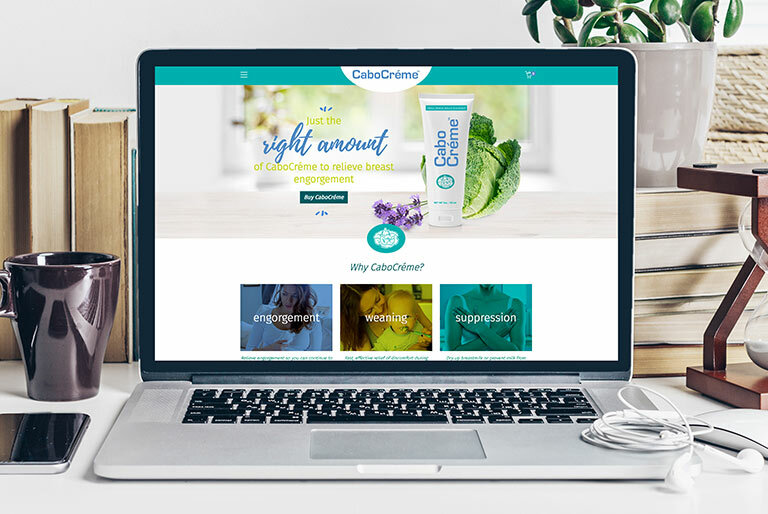 Since its introduction, CaboCréme has sold over 300,000 tubes and has had rave reviews from moms, lactation consultants, and physicians. 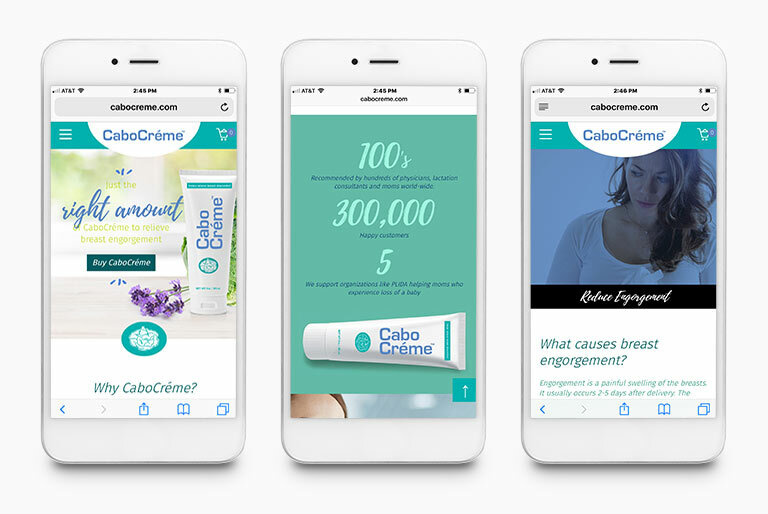 Originally CaboCréme.com was a single page site featuring some product information but mostly acting as a shopping cart. Red Racer redesigned the site with expanded information about the product, the company, and it’s founder, and set up a new, more robust shopping cart. The results are a better user experience on mobile and desktop plus keeping pace with the ever-changing SEO landscape. 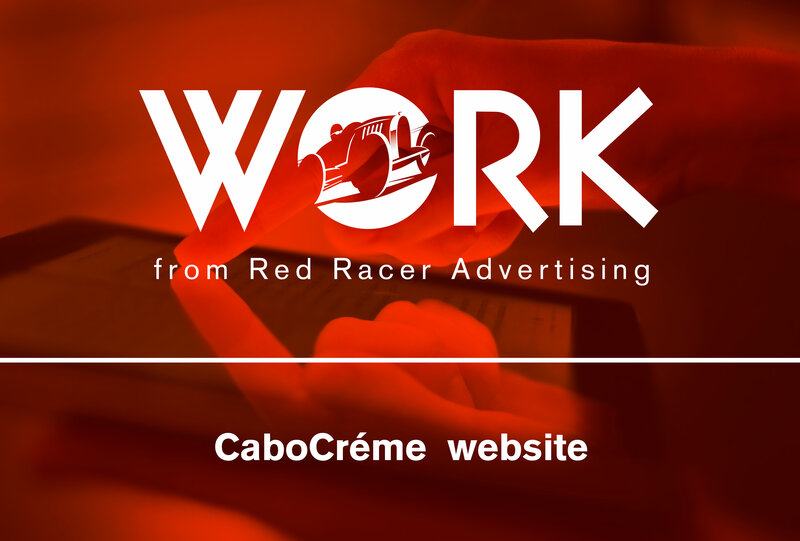 As a certified Google Partner Red Racer Advertising is always looking to update our customers’ digital assets to stay ahead of the competition. Red Racer Advertising is a full service agency that focuses on Medical Marketing and Fitness and Wellness Marketing.